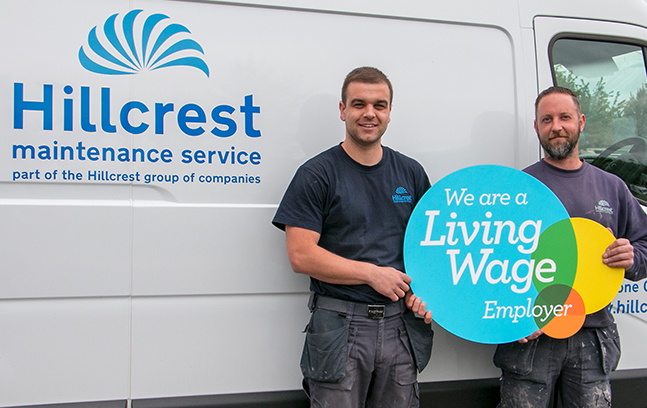 Living Wage Scotland is pleased to announce Hillcrest Housing Association and Hillcrest Maintenance Services are now accredited as Living Wage employers. 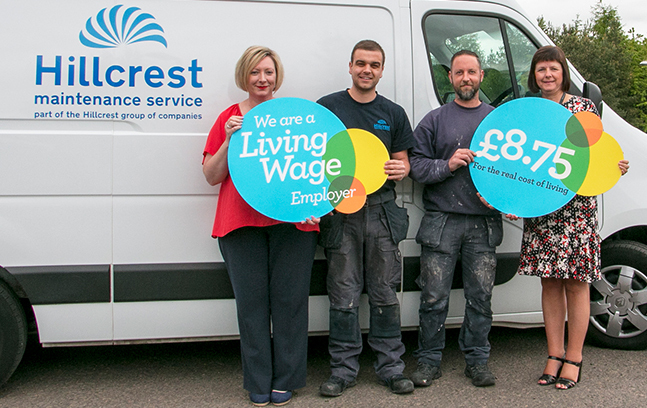 Their Living Wage commitment will see everyone working at Hillcrest Housing Association and Hillcrest Maintenance Services receive a minimum hourly wage of £8.75. This rate is significantly higher than the statutory minimum for over 25s of £7.83 per hour introduced in April 2017. Peter Kelly, Director of the Poverty Alliance said “The real Living Wage is one of the key tools at our disposal to help make an impact on levels of in-work poverty in Scotland. There is a strong business case for paying the Living Wage; but crucially allows those in work to become more included in society, better provide for their families, and feel that their value and hard work is recognised by their employer. 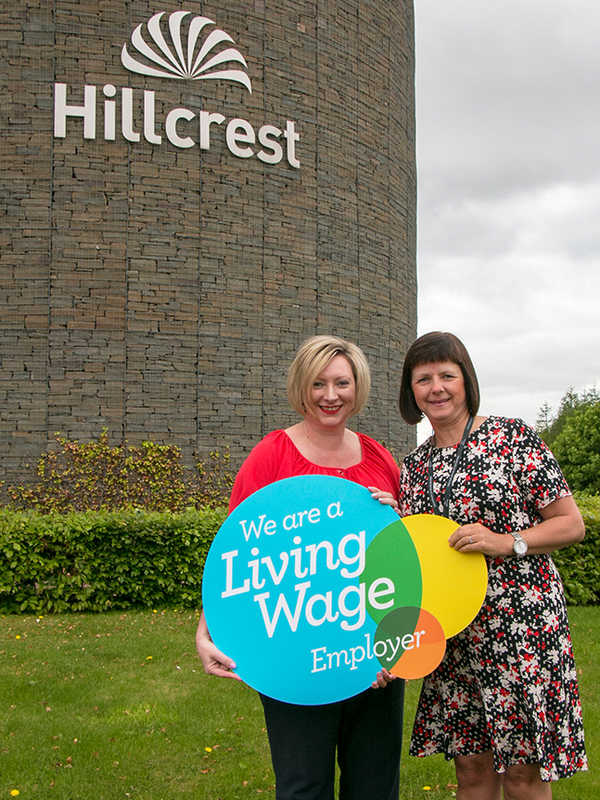 “We are delighted to congratulate Hillcrest Housing Association and Hillcrest Maintenance Services on becoming a Living Wage employer, joining the growing movement of over 1000 companies in Scotland who want to go further than the government minimum and recognise that Living Wage accreditation is the mark of a responsible employer. “I hope more organisations follow their lead by becoming accredited”.